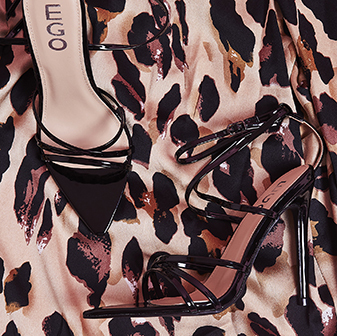 Shine into next season and double up on your zip game. In a high shine patent material, what’s not to love about your new favourite boots? 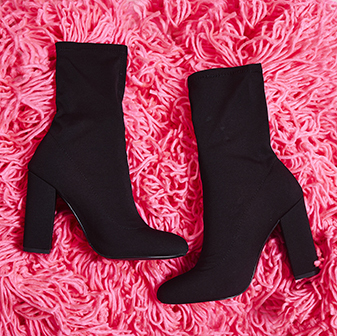 Let the boots do the work and style with a simple LBD. PLEASE NOTE: Front zip is for decorative purpose only.